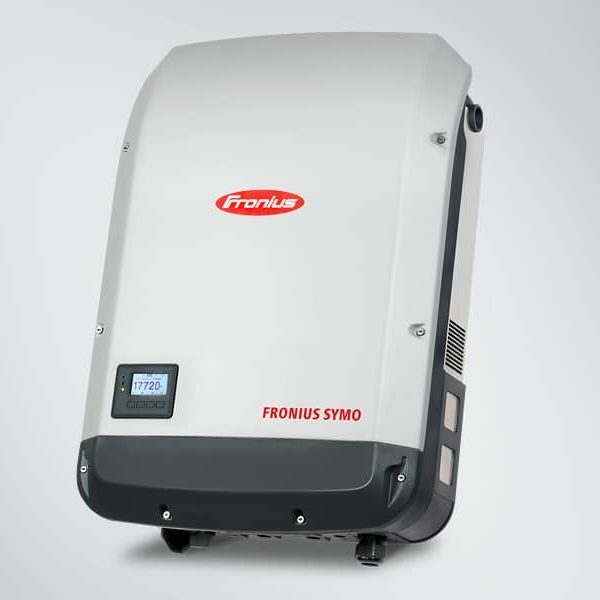 With power categories ranging from 3.0 to 20.0 kW, the transformerless Fronius Symo is the three-phase inverter for systems of every size. The high system voltage, wide input voltage range and two MPP trackers ensure maximum flexibility in system design. 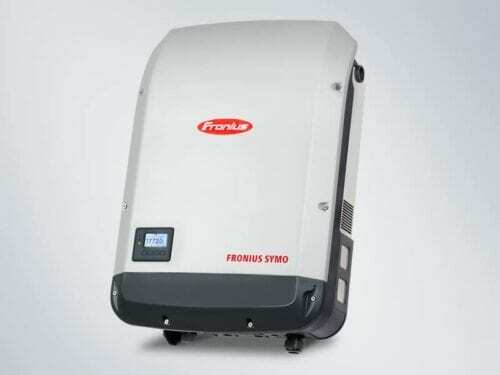 The standard interface to the internet via WLAN or Ethernet and the ease of integration of third-party components make the Fronius Symo one of the most communicative inverters on the market.